Janus Intl. 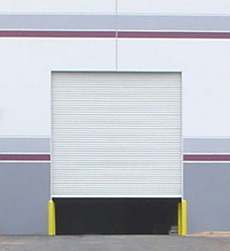 Roll-up Doors - Golden State Door Co.
Janus International supplies us with a complete suite of windload and non-windload steel roll-up doors sold and installed by Golden State Door Co. Our Roll-up & Sheet Doors are made of the highest quality materials and are durable enough to withstand the heavy work-out your clients give them. 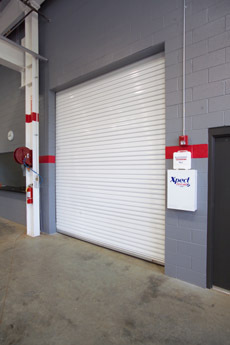 With a suite of over 20 standard and insulated sheet door models, Janus Roll-up & Sheet Doors are engineered to address the specific needs that our customers come to expect. 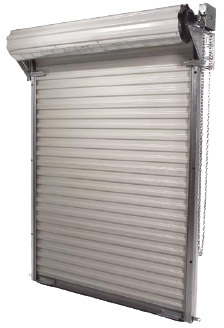 The Janus International Corporation Model 650 Mini Storage Roll up Door is designed and manufactured with durability, quick installation, ease of maintenance in mind. 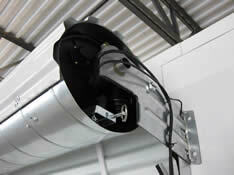 Standard features eliminate the need for upgrades and additional charges. 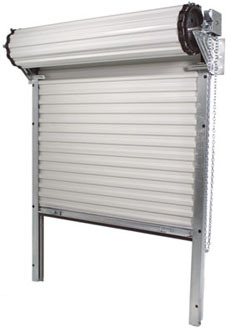 Janus International Corporation has achieved windload certification with the Series 750 Roll Up Door. 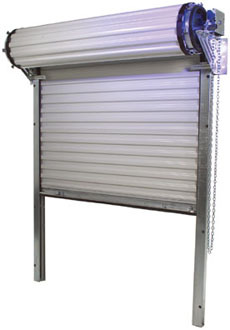 The Series 750 Door was designed to meet stringent windload requirements for mini warehouse applications while still providing the best door operation in the industry. 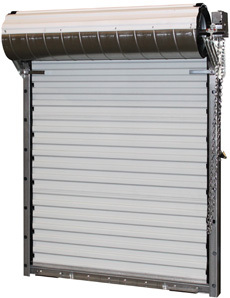 The innovative door design has minimized the locking and reinforcement needed to strengthen the door to pass rigorous windload testing. 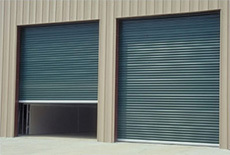 FL#12765.5 (to 3’-0” wide); FL#12765.6 (to 6'-0" wide) and FL#12765.8 (to 10'-0" wide).